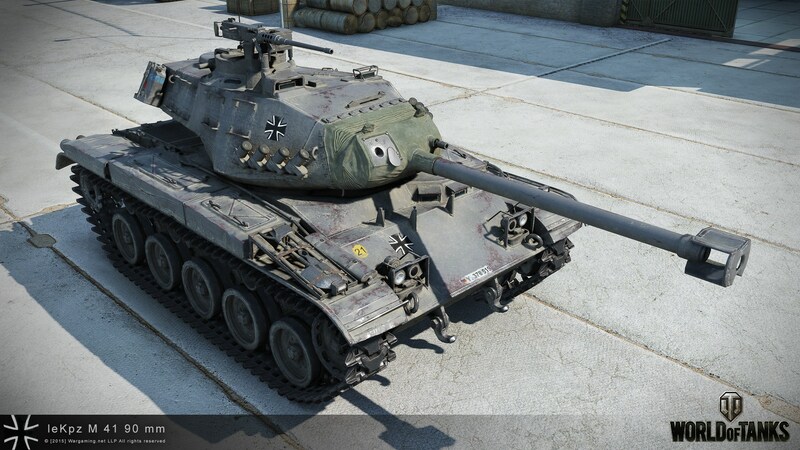 Rheinmetall Skorpion, M41 90 GF, Cromwell B, T-34-85 Rudy, IS-2 and ISU-122S will all be available in the NA Server during August. 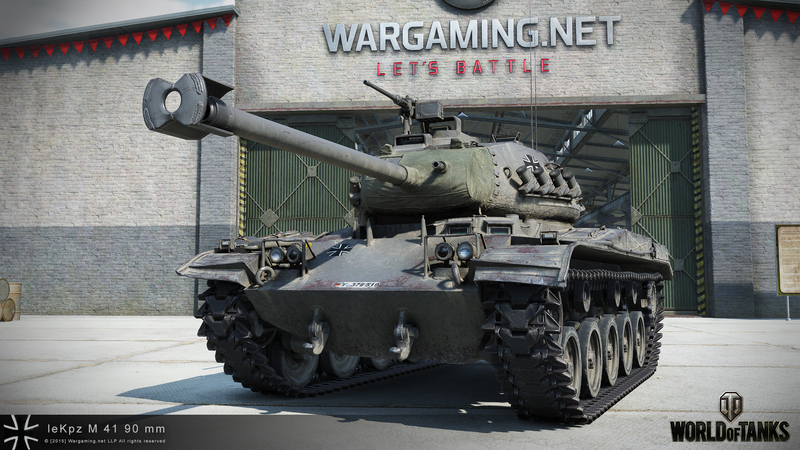 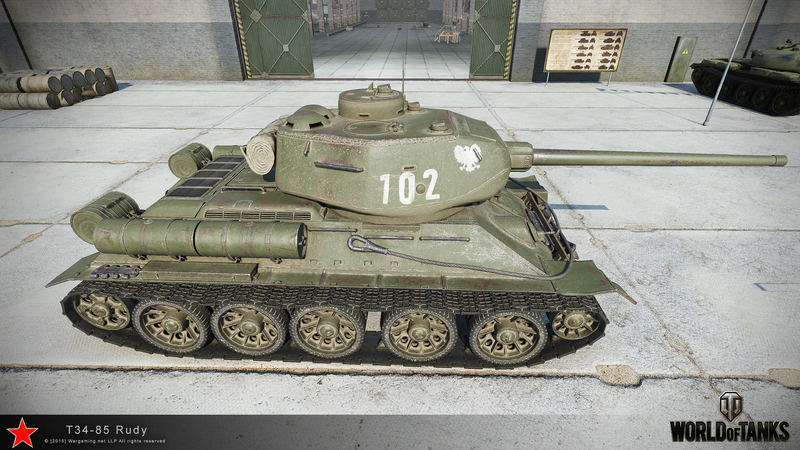 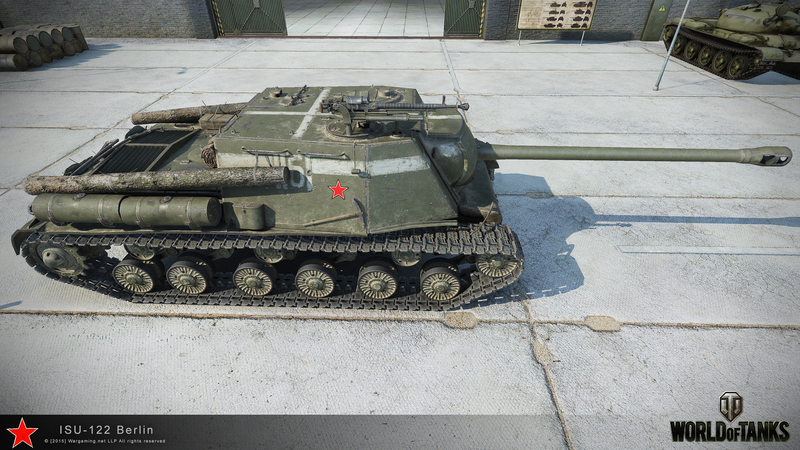 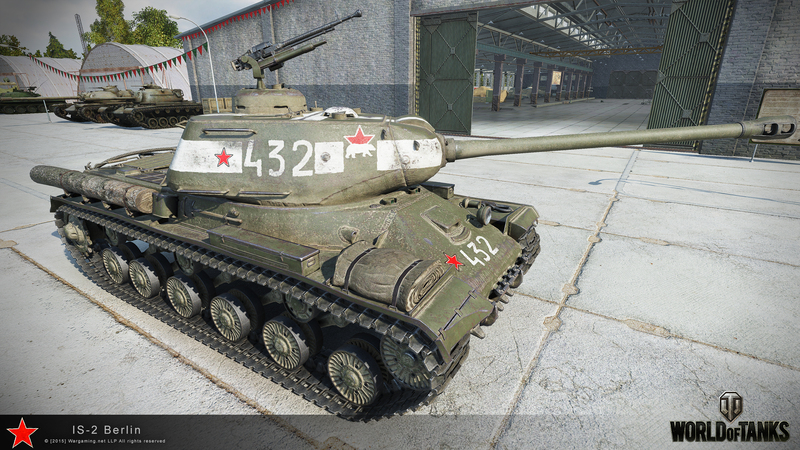 I would assume other servers will get them too soon, so prepare your wallets if you want any of the rare tanks. 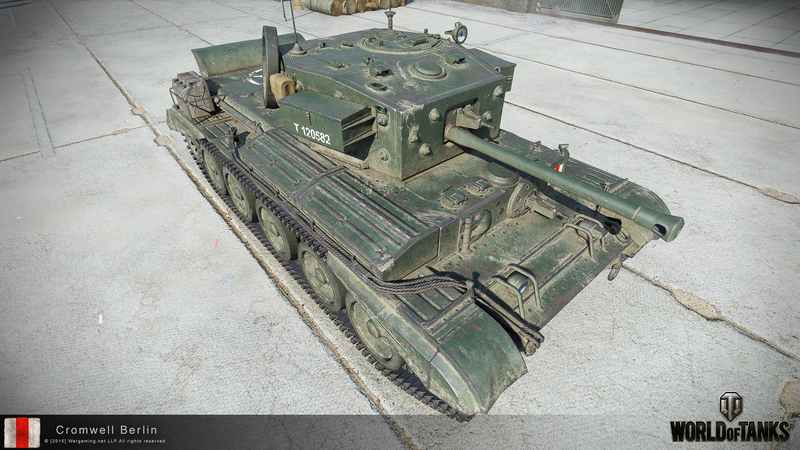 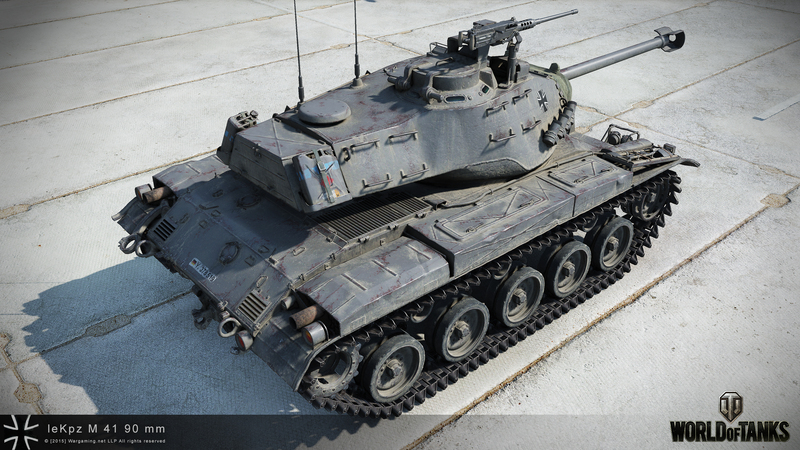 More tanks that will never be added to the tech tree so they can be bought for gold. 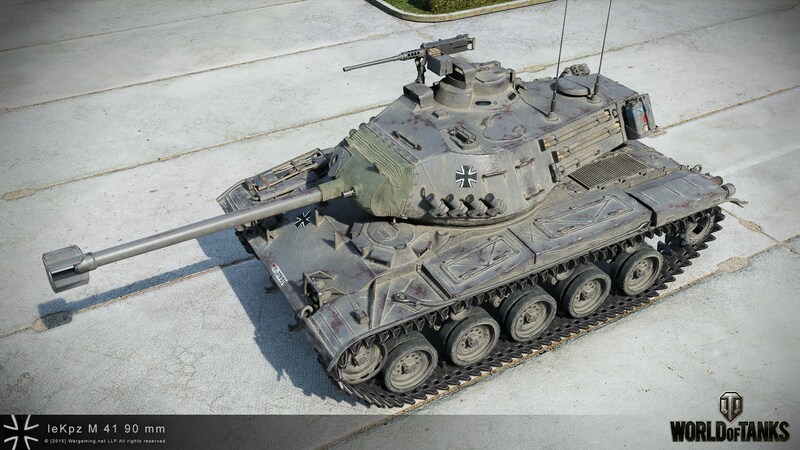 …Skorpion looks kind of sweet though.